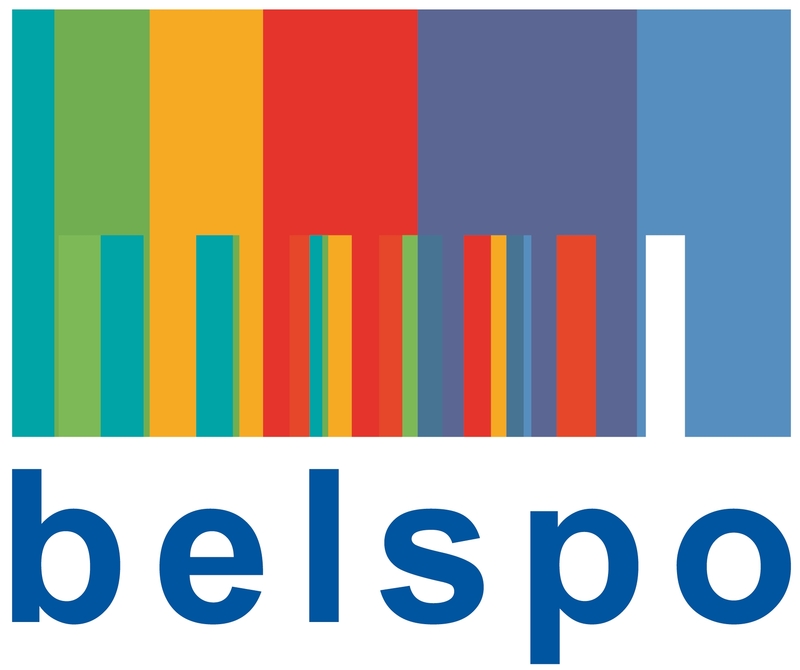 BELGATECH has been asked by the Belgian federal science policy organization Belspo to participate in a survey related to innovation processes within the company. Our answers will be used to gather European statistics on innovation. This work will eventually allow to better adapt Brussels public policies at regional level!